Hear the values that guide our GAF Certified Master Elite Contractor skills. Weaver Roofing is a full-service roofing company specializing in new roof construction, re-roofing, roof repair, roof inspections and preventative roof maintenance for businesses of all sizes. Our service area includes PA, MD and NJ. We’re dependable, trustworthy, and honest. We let our actions speak for themselves. Even in today’s fast-paced world, nothing can replace our tradition of quality workmanship and attention to detail. We seek to always give more to our customers than we get in return. Strong relationships are fostered by putting our customers’ needs first. We seek to leave a lasting and positive impact on our customers and employees every day. 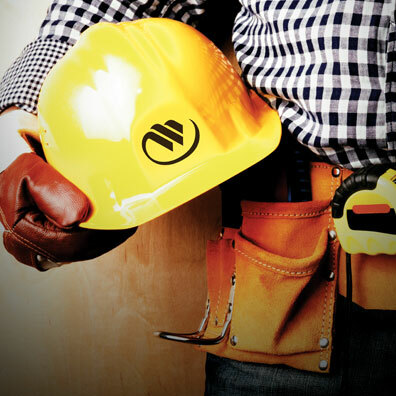 See what other construction services we offer, guided by the same enduring principles.